Check out the working stills and posters of Tamil movie "SEEMARAJA", directed by Ponram. 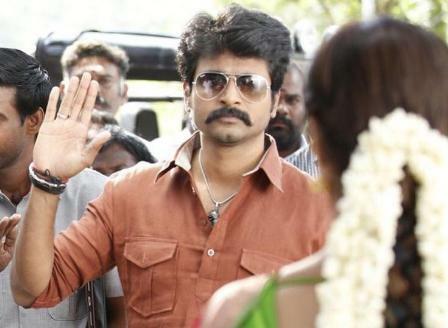 The movie starring Sivakarthikeyan and Samantha in the lead roles. CBFC finally gives green signal to Padmavati!